At The Law Offices of Monzione P.C., of New Hampshire, we represent people injured in boating accidents ranging from jet-skis to oceangoing cabin cruisers. We have a strong reputation for thorough investigation and attention to the details of each individual case. We are always willing to help accident victims. 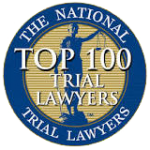 Contact us to find out how we can help with your boat accident case. Although boating is a fun activity and many people enjoy a good time on the water, it can be dangerous. Boating accidents may occur due to various circumstances such as intoxication, manufacturing and design defect, inexperienced, unqualified, or underage operators, poor maintenance, mechanical faults, operating a boat that is not seaworthy, poor weather conditions, and other factors. The result of a boating accident can vary from damage to the boat to serious injury or even death of a passenger. 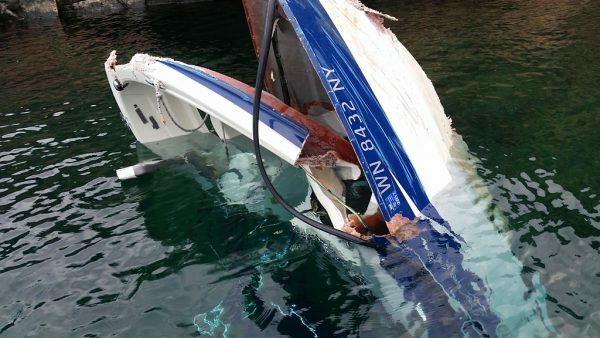 Owners and operators of boats have a duty to act responsibly in the operation of their boats; therefore any person responsible for a boating accident should be held liable for any damages caused. 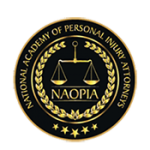 Contact us today at no fee to you to learn more about how we can help you with your specific boating accident injury case in New Hampshire, Massachusetts, and California!